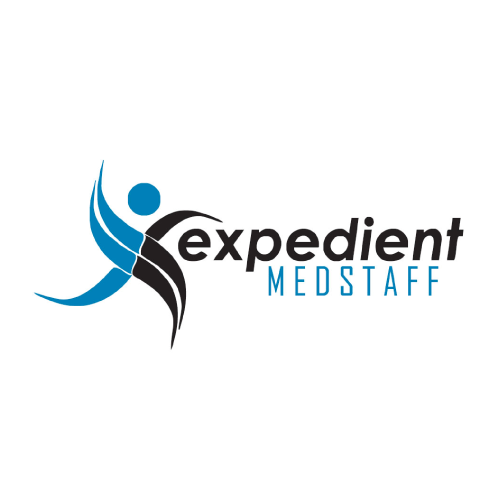 Expedient Medstaff offers nursing leadership, advance practice, nursing and allied travel opportunities. 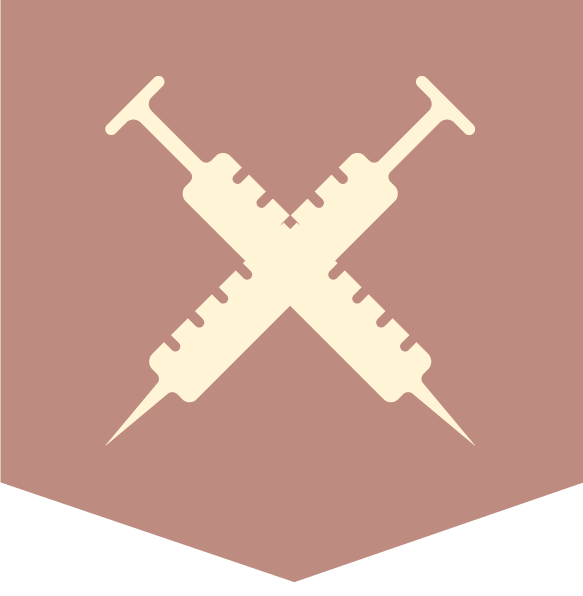 They are a Joint Commission certified small to mid-sized company. They are RN owned and operated. They also provide PRN positions throughout Michigan. At Expedient, each nurse is assigned to a team to make sure each aspect of the travel assignment meets the traveler’s expectations. For quality assurance, they perform routine “How are we doing for you” surveys to allow our travelers to provide feedback on what we can be doing to make their assignment the best it can be. Nurses are their clients, they know their Travelers are in high demand. With every interaction, they strive to remind travelers they made made the right choice when they chose Expedient. Expedient offers ALFAC, nations plans with vision and dental, a 401K that is nurse vested, and they even have pet insurance! They also offer excellent pay, quality housing, housing stipends, travel reimbursement, license reimbursement, and they come with a travel tax guarantee! They guarantee that their pay and benefit packages are 100% compliant with the IRS rules and regulations. Related to the fact that they know travel nurses do not like to spend time on travel nursing applications, they have stream-lined their application process to take less than 3 minutes to apply.